Our nurses run a clinic designed for men and women to assess and discuss issues around healthy living. This clinic is aimed at patients aged 16 - 74 years and appointment times are available mornings and evenings. You do not need to see your doctor before booking. They run Monday morning and afternoon and Wednesday morning with one of our practice nurses by special appointment. We have a nurse-run clinic for asthmatic patients which has an educational input. This clinic has been set up to ensure that our patients' asthma is as well controlled as possible. Appointments are available mornings and evenings. You do not need to see your doctor before booking. 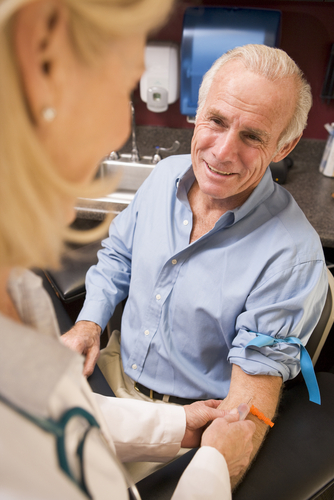 Most of the monitoring of diabetic care takes place in the practice. 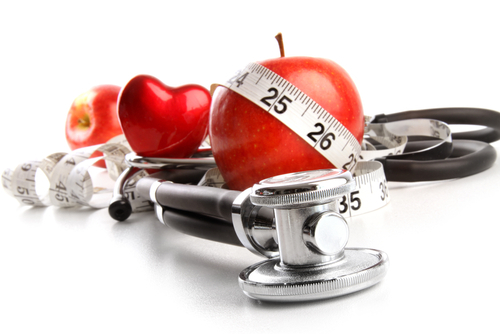 As well as attending when there are problems, the practice offers routine diabetic reviews. Patients are requested to be seen at least annually by the practice nurse at a special appointment. People with troublesome diabetes might also need to see the specialist at the hospital. For patients who have had heart attacks or suffer angina we offer a nurse-led review service to make sure problems are treated as well as possible. Patients suffering with these conditions are requested to book an appointment annually but can be seen more frequently if there are more problems. These are arranged for eight weeks after delivery with your own doctor and the practice nurse. Contraceptive advice is available during normal surgery time. An influenza vaccination is particularly recommended for patients with heart, lung or kidney disease, diabetes and residents of nursing and rest homes. Anyone aged 65 or over is recommended to have this vaccination. Please contact the reception staff in October for details of the vaccination dates and to make an appointment. If you are unable to attend the surgery, a home visit will be arranged to undertake this facility. Children - The first vaccinations are done at the eight week check. The subsequent vaccinations are done at three months, four months, 12 months and 13 months of age by appointment. Adults - are you up to date with your Tetanus? If not, please make an APPOINTMENT with our receptionist to see the practice nurse. When you have dental problems please contact your dentist in normal working hours. If the problem is urgent and will not wait until then, ring your dentist to find the emergency contact number. There is a rota of Gainsborough dentists who deal with emergencies out of working hours. You should NOT be ringing your doctor with dental problems. Medical examinations for special purposes e.g. pre-employment fitness, insurance medicals and PSV/HGV licence medicals are not undertaken during normal surgery times. A special appointment must be made and a fee will be charged. 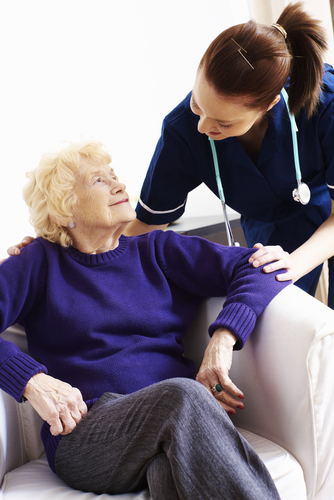 The practice is registered with the Care Quality Commission (CQC). Intermittently the practice will be inspected by CQC. During these inspections, the CQC have full power to access patient records should the need arise. Leaflets and further information regarding the CQC standards are available on their website. Please contact the Practice Manager. Further written information on the complaints procedure is available from reception.